¡Ay, caramba! Seventeen shopping days ’til Navidad, chicas y chicos! Señorita Vino feels your pain, which is why we’re soothing your pre-holiday stress with our first annual Holiday Gift Guide for Vino Lovers. Of course, a glass of wine probably works better, but you’ve got gifts to buy, so don’t get too relaxed there, cowgirl (or cowboy). 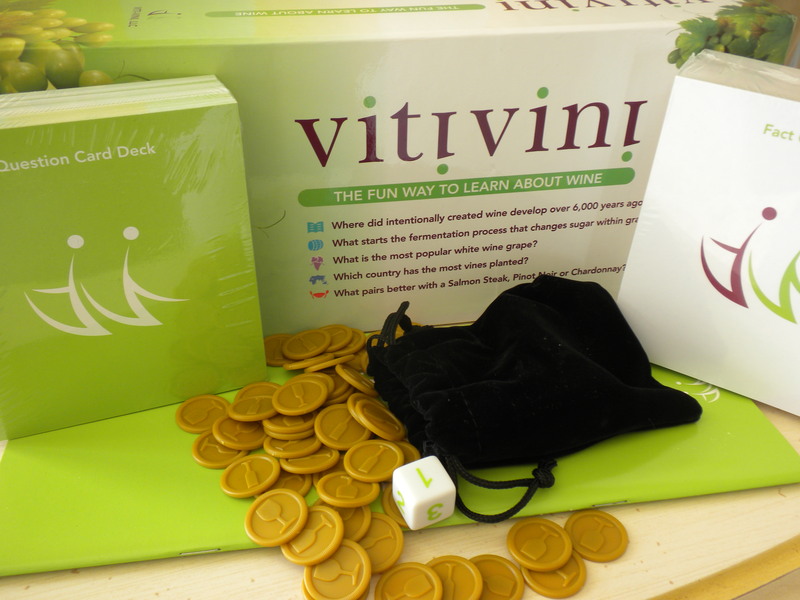 We’ve combed the vineyards and wine shops of the world – virtual and real – to bring you some fun, delectable, practical and educational-but-not-boring gift ideas for your favorite vino lover. Even if that person happens to be you. If you’ve read El Full Disclosure, all of the items below were selected randomly by me, and purchased with my own dinero, unless otherwise noted. 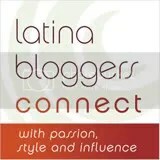 Should you be inspired to buy any of the featured items this holiday season, spread the holiday amor and tell ’em Señorita Vino sent you. So here you go, in no particular order, our picks for this year’s best gifts for wine lovin’ newbies (and you more seasoned folks, too). Feliz shopping! 1. If you think life is all fun and games, so is learning about wine! I picked up Viti Vini in the gift store of a San Luis Obispo tasting room last month to add a little oomph to my wine studies coursework (not that the material was boring – I’m just an over-achiever). But I’m also a giving kind of a chica, and I realized that a good friend of mine may appreciate it more than I would. The party hostesses and hosts on your gift list might enjoy a new addition to their cocktail party repertoire. As an alternative, you may want to buy your own game, bone up on some useful wine facts and figures, and be the cocktail party repertoire. $24.95 at VitiVini.com. 2. 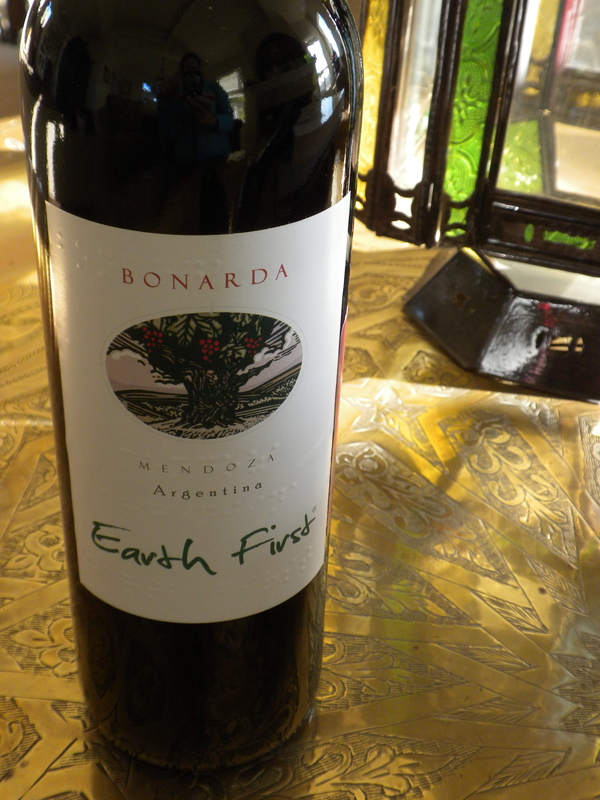 Wine and chocolate go together like Diego Forlan and a soccer jersey. 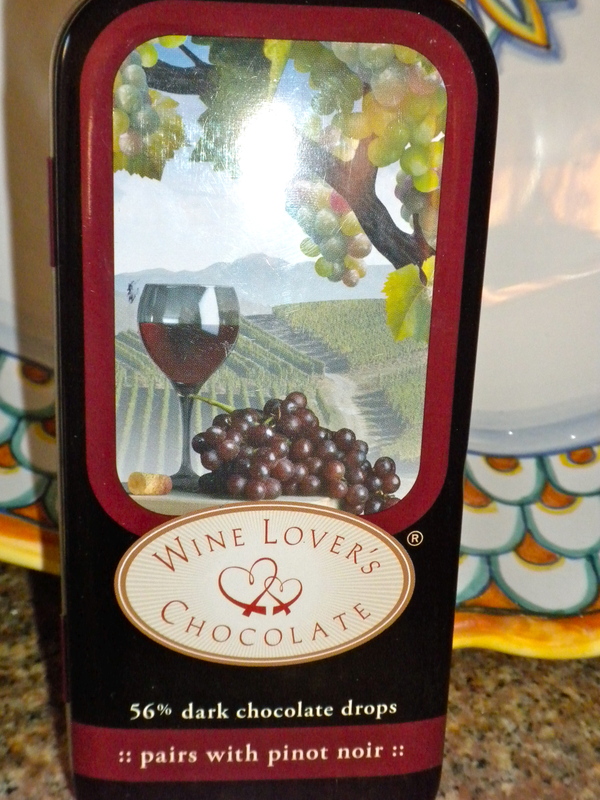 No need to feel guilty about indulging this holiday season with Wine Lover’s Chocolate. This takes the guesswork out of pairing chocolate and wine, because they’ve done it for you! The collection features chocolate with varying percentages of cacao made to pair with a particular red wine varietal. I bought the formula made to pair with Pinot Noir for my husband. I stumbled across it at Alapay Cellars in Avila Beach, Calif. last month, but it’s also available online at $5.99 a tin, or $18.95 and up for variety packs. 4. One of my favorite memories is of my dear friend “Joy” (not her real name) who, at a holiday bacchanalia, attempted to uncork a bottle of wine while walking down a flight of stairs. She took a graceful tumble but managed to right herself, bottle (and ego) intact. If you have friends like Joy who like to show off their multitasking skills, or others who couldn’t work a corkscrew to save their lives, take the pressure off by giving them a wine opener that doesn’t require a Ph.D. to operate. My husband bought me mine for Christmas last year, and it’s among my top 5 most frequently used kitchen gadgets. 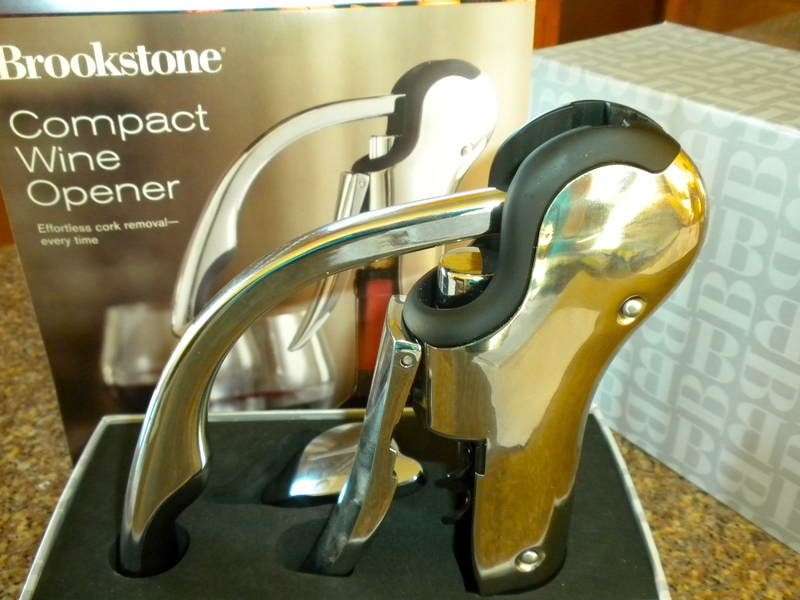 This one’s called the Compact Wine Opener, and it sells for $40.00. A little somethin’ for the stocking: Don’t you hate it when a rogue piece of spinach commandeers your front teeth, and no one around you has the decency to say anything? If you love red wine like I do, you may have noticed the chompers start to take on a purplish hue after a few sips. 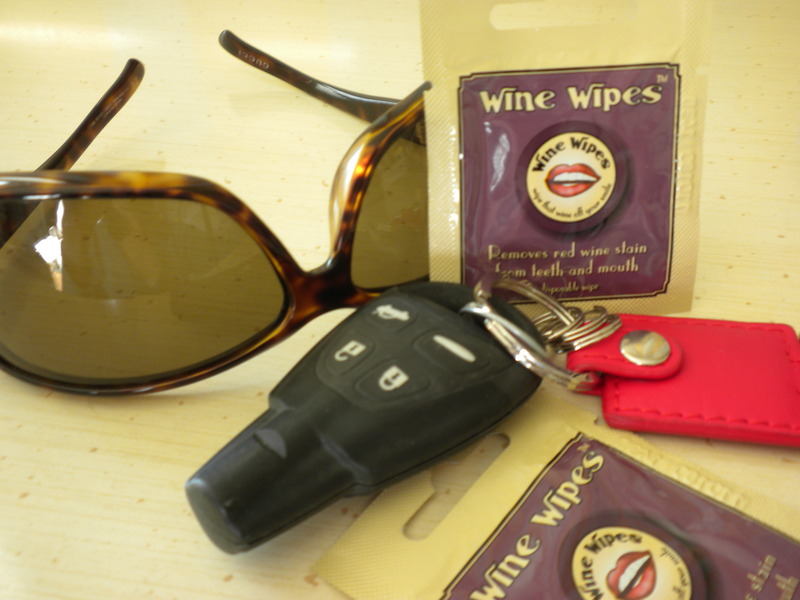 Hopefully people around you are too tipsy to notice, but do a friend – or yourself – a favor and don’t leave home without your Wine Wipes. Tear open a pack, discreetly wipe, et voila! You’ve got the whitest teeth in the room. Until your next glass, that is. (El Full Disclosure: I was handed a few Wine Wipes as samples at a wine festival this summer). $6.99 for a 10-pack at Amazon.com. Stay tuned…last minute gift ideas for your favorite Vinorita or Vinorito are coming up! OMG Number 2 is for me! Great list of presents, hay más de uno que me hiciste antojar! Me alegro, Natalia! Feliz Navidad y suerte con tus compras.